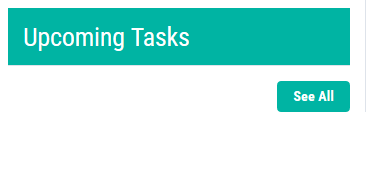 You may view all of your tasks in two ways. Step 1: On your Dashboard, click on SEE ALL under Upcoming Tasks. Step 1:Click on Contacts (CRM) in your left navigation, then click on Manage tasks.